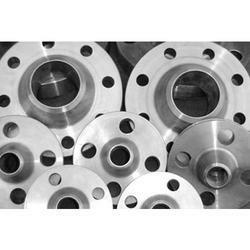 Prominent & Leading Manufacturer from Mumbai, we offer alloy steel flanges, aluminium flanges, cu-ni flanges, nickel alloy flanges, inconel flanges and duplex steel flanges. 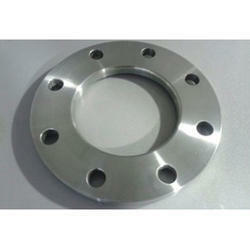 With the help of professionals, our entity is providing Titanium Grade 2 Flanges in varied specifications. 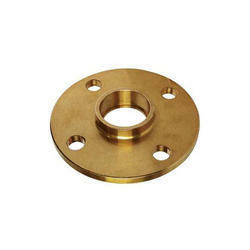 Our offered product is enormously well-liked owing to their top features. 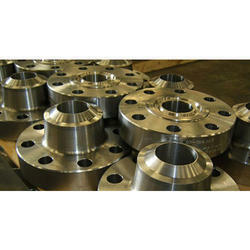 Titanium Grade 2 is a commercially pure Titanium (CP) and is the most commonly used type of Titanium for industrial applications. 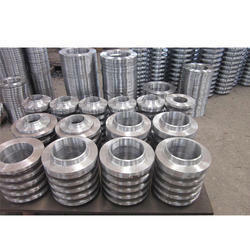 Titanium Grade 2 is used extensively for seawater piping, reactor vessels and heat exchangers in the (Petro)-chemical, Oil & Gas, and Marine Industries. 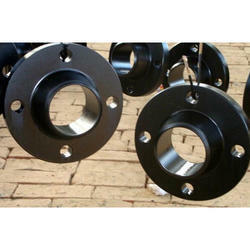 This is partly due to its low density and corrosion resistance and can be easily welded, hot and cold worked and machined. 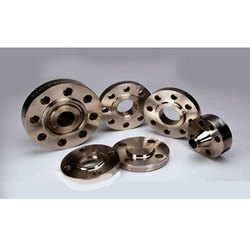 Looking for Metal Flanges ?